Our award winning, international Connected Kids Training programme helps you learn how to reduce anxiety and stress for your kids/teens with mindfulness and meditation. Perhaps you are learning to teach your own kids, or you have plans to become a kids meditation teacher – our mindfulness and meditation teacher training course is practical way to begin this journey. 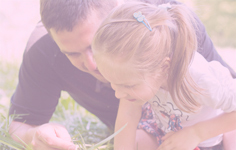 Connected Kids Online programme offers a mix of self-directed study and live, online classrooms with the founder, a meditation teacher with 30 years experience. 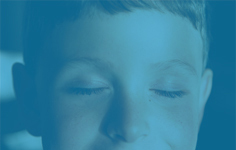 Our ‘learn to teach kids meditation‘ e-learning is as interactive as you need it to be. We offer self-contained, self directed study to accommodate your schedule, your timezone, work and child care commitments. The online kids meditation teacher courses have rich and practical content... offering you on and off-line learning. You are supported with audio/visual material to provide a supportive learning environment that incorporates the founder, Lorraine’s, years of experience.. If you choose to become a professional kids meditation teacher, you’ll meet Lorraine (Connected Kids founder) and other students through live, online classroom sessions. 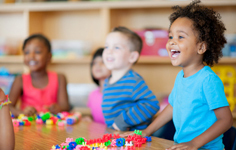 We offer a certificate of completion for the foundation stage (level 1). This provides CPD points or is the first step to taking our professional training. 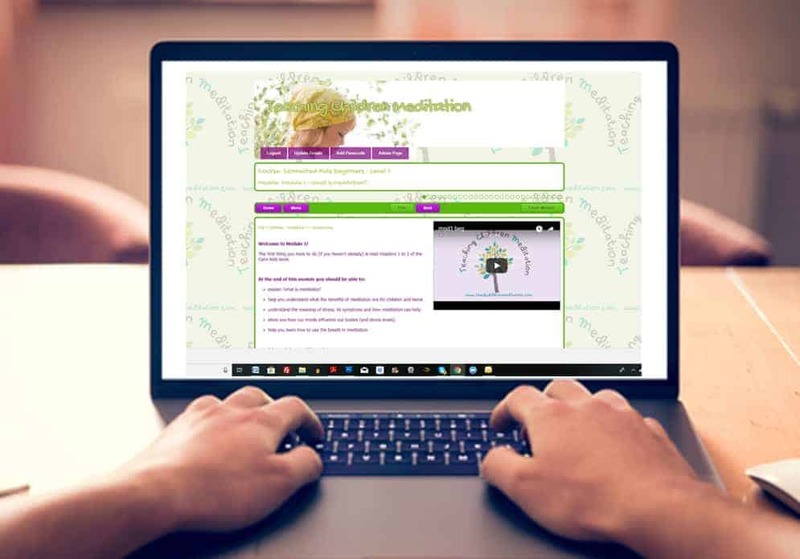 The online professional kids meditation teacher course leads to an accredited training certificate ( recognised as a ‘Professional Connected Kids Tutor’ ). This level includes practical offline assessment to gain insurance to start a teaching practice. This has been assessed by Balens UK Ltd and IICT (covering 26 countries worldwide) to ensure our students can practise professionally following the course. Please join our mailing list to be kept to date of release dates.